George R. (Bob) Dekle, Sr., served as a legal skills professor at the University of Florida, where he directed the Prosecution Clinic from January of 2006 to June of 2016 and taught both Prosecutorial Ethics and Florida Criminal Procedure. Upon retiring he was voted emeritus status by the Law School faculty. Dekle has kept active in retirement writing and speaking on trial advocacy and legal history. 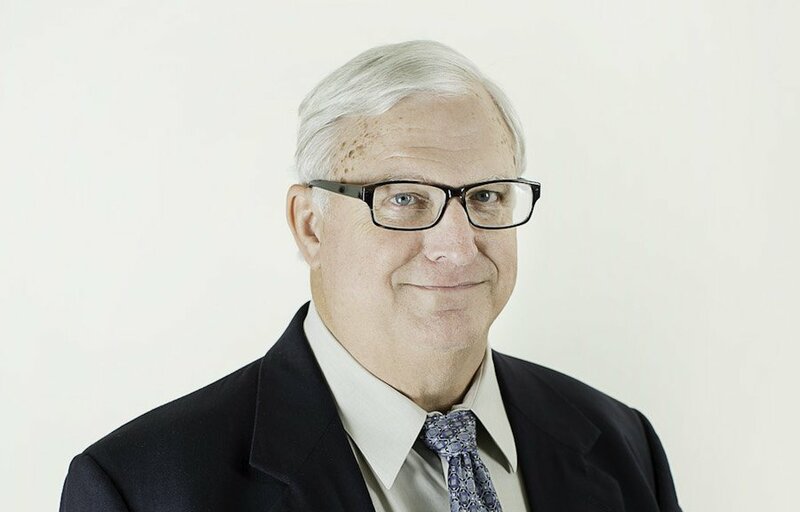 Before coming to the University of Florida, Mr. Dekle served from 1975 through 2005 as an Assistant State Attorney for the Third Judicial Circuit of Florida, prosecuting almost every imaginable type of case, from criminal mischief to capital murder. 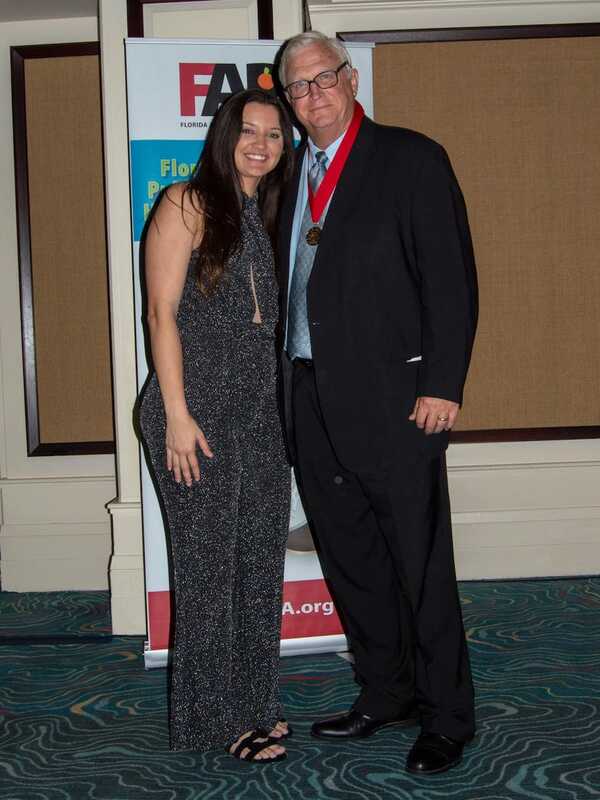 In 1986 he received the Florida Prosecuting Attorneys Association’s Gene Barry Memorial Award as the outstanding assistant state attorney in the state. In 1996 and again in 2003 he received distinguished faculty awards from the association’s education committee, and upon his retirement in 2005, he was given a lifetime achievement award for his efforts in continuing legal education for prosecutors. Mr. Dekle has served as faculty at the National Advocacy Center in Columbia, South Carolina, and has lectured to prosecutor’s associations across the nation. Before becoming a prosecutor, Mr. Dekle served from 1973 to 1975 as an Assistant Public Defender in the Third Judicial Circuit. Mr. Dekle is the author or co-author of eight books. 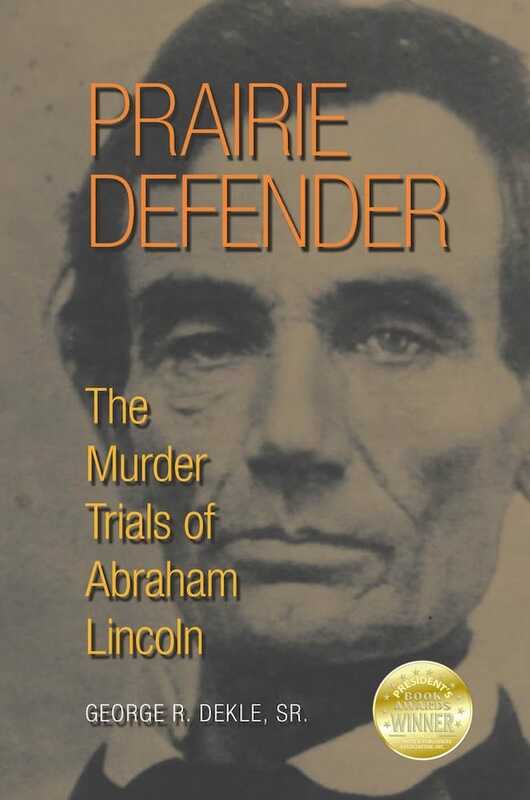 Providing insight into both Lincoln’s legal career and the culture in which he practiced law, Prairie Defender resolves a major misconception concerning one of our most important historical figures.